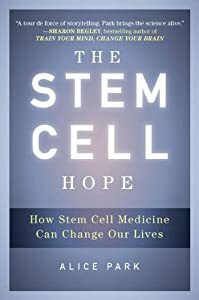 Columbia University | "Latest Stem Cells News"
What are mesenchymal stem cells? where are they found in the human body? What are their most promising clinical applications? Gordana Vunjak-Novakovic of Columbia University gives us an answer to these questions and and an outlook on the future of mesenchymal stem cells.